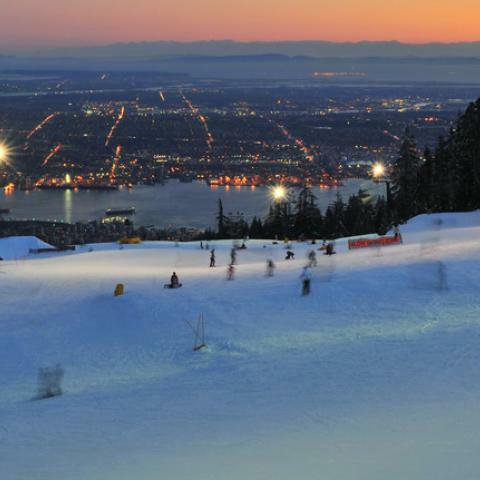 Surrounded by snow-capped mountains, glistening waterways and dense forest, Vancouver is a breathtaking cosmopolitan hub. 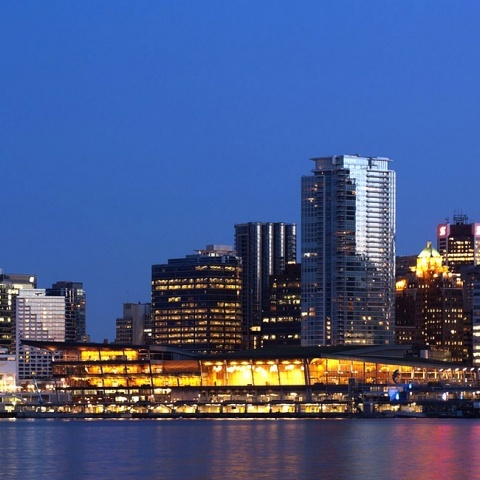 Abuzz with energy and rich in character, the British Columbian metropolis is a true international city with a lot on offer. 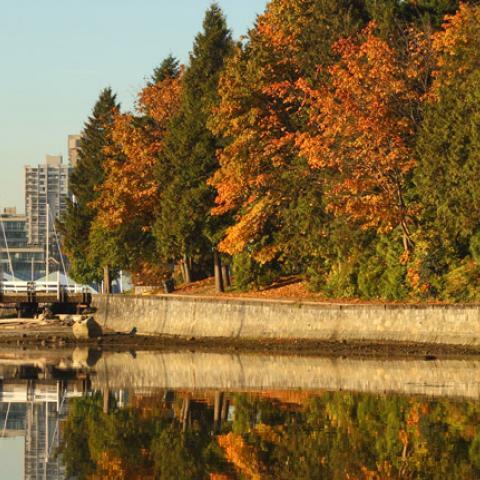 Clean and safe, cool and young, intelligent and multicultural, outdoorsy and cultural, as USA Today put it, Vancouver is a “supermodel of North American cities”. Only a short drive from the US border, the city – known as Hollywood North – sees extraordinary shopping, dining, art and entertainment sit on the doorstep of some of the world’s most impressive wilderness. Innovative chefs, Asian influences and an abundance of local produce have transformed Vancouver into Canada’s culinary capital. Andrew Morrison tells us why.